An 18-year-old South Jersey man was arrested Thursday after multiple students at Eastern Regional High School in Voorhees heard him say he was going to "shoot up the school," the Camden County Prosecutor's Office said Friday. Jacob Finkelstein, 18, allegedly made such false claims to students during school hours on Feb. 9. He was charged with second-degree false public alarm and a third-degree terroristic threats charge. A release from the prosecutor's office stated that Voorhees police were made aware of the incident on Thursday, one day after 19-year-old Nikolas Cruz allegedly gunned down 17 students and staff with an AR-15 semi-automatic rifle at Marjory Stoneman Douglas High School in Parkland, Florida. Voorhees police found no weapons when they checked Finkelstein's residence, the release stated. 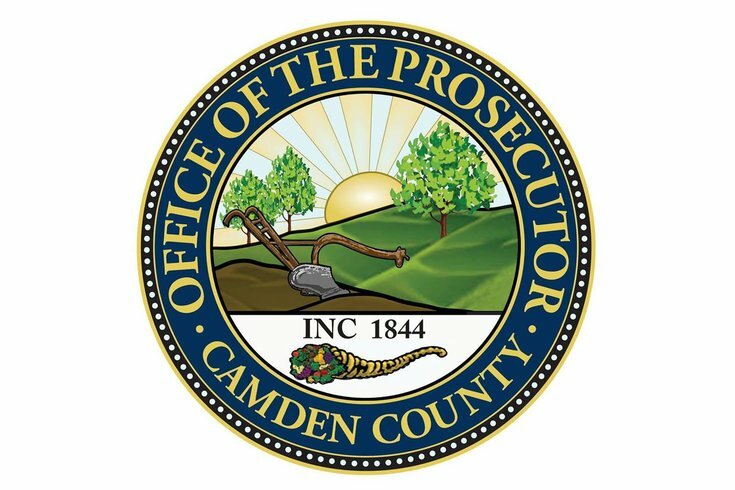 He was held in Camden County jail pending a court appearance. On Friday morning, students and staff at Wagner Middle School in North Philadelphia experienced a scare after the principle called 911 to report that a student had allegedly seen an armed male at the school. A lockdown put in effect shortly before 9 a.m. was later lifted after investigators found a toy gun on school grounds. There were no reports of any arrests as of Friday afternoon.